Today an interim Chief Executive and Board appointments have been announced for the new South Australian Housing Authority. From 1 July 2018, Michael Buchan will take on the role of interim Chief Executive of the South Australian Housing Authority. Michael is currently General Manager, Housing Strategy and Development in Renewal SA. Gary Storkey has been appointed as the presiding member of the South Australian Housing Trust Board, for a three year term from 1 July 2018. Gary brings extensive experience in executive management and the community housing sector with a passion for accessible and affordable housing. He was the CEO of HomeStart Finance for 20 years and is currently State Manager, South Australia for Community Housing Ltd. The remaining four board members have been appointed until 31 October 2018, and include two existing South Australian Housing Trust Board members, Craig Holden and Josephine King, and two South Australian Government employees, Natalie Morris and Christine Bierbaum. 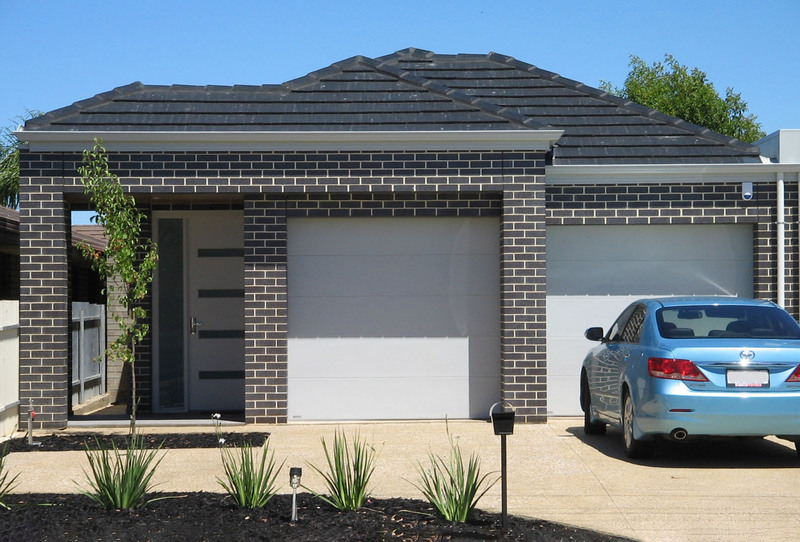 The South Australian Housing Authority is a statutory corporation, and will bring together housing strategy, asset management and service delivery functions previously provided separately by Renewal SA and Housing SA. Michael and the Board will guide the establishment of the new authority, its priorities and structure. Public housing tenants will see no change in their current arrangements. Housing SA offices, phone numbers and tenancy agreements remain in place.